Following much discussion, the Trust has decided to consult on the proposal to close the Sixth Form at Bishop Young Academy with effect from Summer 2019. If agreed, the proposal would mean that no new students would be admitted into Year 12 in September 2019. The proposal would only affect the sixth form and would not mean any changes to the rest of the academy. While the Trust acknowledges that the proposition is regrettable, we believe it is necessary to preserve the future viability of the school. The proposal would have the effect of changing the age range of the Academy from 11-18, to 11-16. 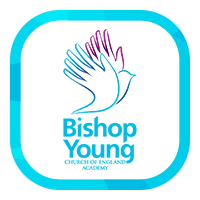 The Trust is therefore also consulting on a variation to the Bishop Young CE Academy admissions arrangements to remove the arrangements for admission into Year 12. Full details of the proposal and the consultation process can be found in our consultation information document on this page. This consultation will run from Friday 5th April 2019 to Friday 17th May 2019, during which time you are invited to respond to this proposal. In order for you to ask any questions you need to inform your understanding of this decision, we are holding a Public Meeting. 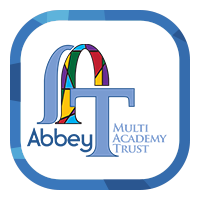 This will be an open Question and Answer session with the Trust CEO’s and the Principal of Bishop Young CE Academy. 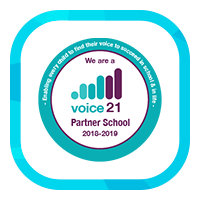 Interested parties are then invited to complete either the online consultation survey available via the Bishop Young Academy website, or alternatively, you may obtain a copy of the consultation response form via email or paper copy on request from Reception at Bishop Young Academy. All consultations must be completed and returned by noon on Friday 17th May 2019.